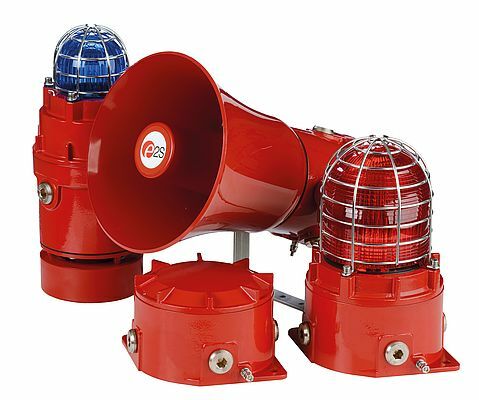 E2S Warning Signals, the world’s leading independent signalling manufacturer, will soon demonstrate their extensive range of alarm horn sounders, beacons, loudspeakers and call points for fire and gas warning systems in offshore and onshore hazardous installations. 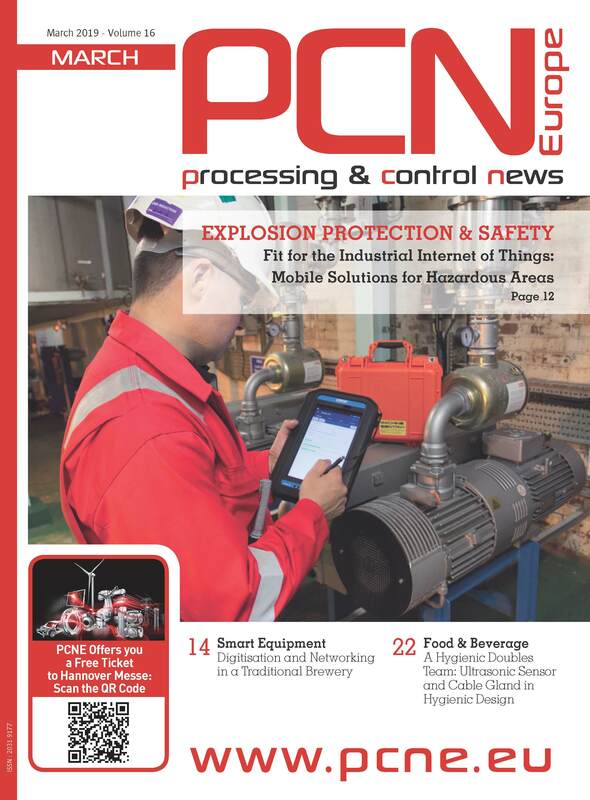 The company will feature key products from their extensive hazardous area ranges, in particular the new generation LED beacons in the 316L stainless steel enclosure STEx family and the corrosion proof GRP enclosure GNEx range. The ‘STExLD2’and ‘GNExLD2’ beacons offer multiple flash modes with high and low power steady modes, ensuring suitability for both warning and status indication. Using an innovative array of Cree LEDs they are widely regarded as the world’s first genuine replacement for traditional Xenon beacons, offering an operating current of just 110mA, low inrush, an operating life of over 60,000 hours and effective light output of 338 candela, significantly higher than the 120 candela effective intensity of a 5J Xenon tube unit. The unique ‘D2xB1’ Class I Division 2 LED notification device, UL1971 listed for hearing impaired and suitable for NFPA72 Public Mode Fire Alarm applications. The innovative beacon is self-synchronizing on multi-unit systems without the need for any additional modules and features minimal operating current and in-rush.